Silver Spring, Maryland–(ENEWSPF)–May 30, 2017. 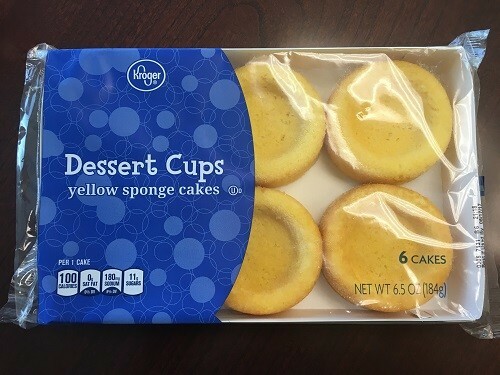 The Kroger Co. has recalled Kroger Dessert Cups –Yellow Sponge Cake (6.5 oz., 6 Pack) sold in its retail stores because it contains undeclared milk. People who have an allergy or severe sensitivity to milk run the risk of a serious or life-threatening allergic reaction if they consume these products. 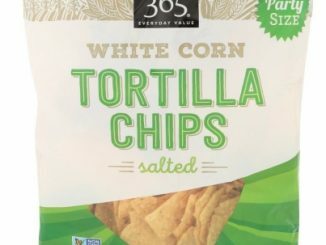 Although milk is listed in the ingredient statement, milk is not included in the “Contains” statement. People who have an allergy or severe sensitivity to milk run the risk of a serious or life-threatening allergic reaction if they consume these products. For consumers who are not sensitive to milk, there is no safety issue with the product. 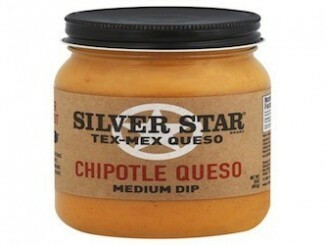 This recall was initiated because Kroger was notified of this issue by a customer who consumed this product. One customer illness has been reported at this time. All stores operating under names Kroger, Owen’s, Pay Less, Scott’s, Gerbes, Ruler Foods, Dillons, Baker’s, Food4Less and Jay C, located in Alabama, Arkansas, Georgia, Illinois, Indiana, Kansas, Kentucky, Michigan, Mississippi, Missouri, Nebraska, North Carolina, Ohio, South Carolina, Tennessee, Virginia and West Virginia.